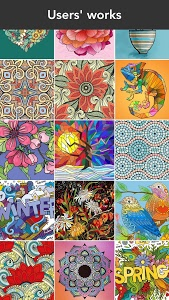 - 1000+ exquisite pages: Mandala, Animal, Flowers, Ocean…and more. 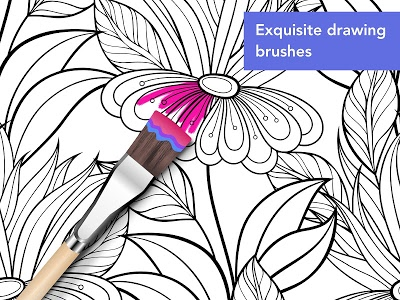 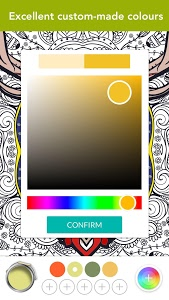 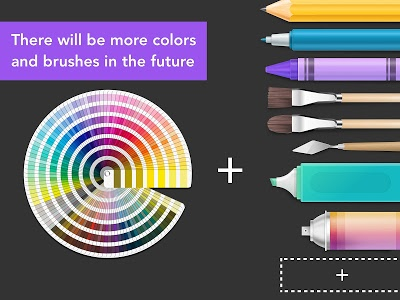 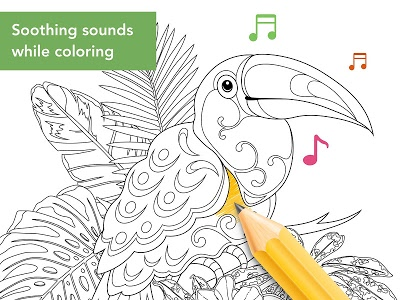 - Various interesting coloring tools: Imitating the real paintbrushes and voice,just enjoy it ! 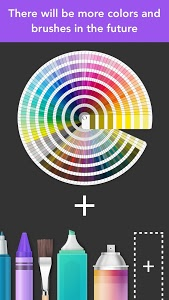 - Rich palettes, Custom colors, Colorfit has all the colors what you want. 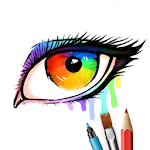 - Free creation: creat your own pages which you like! 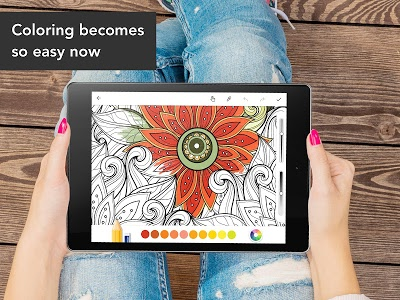 Drawing with the special brushes that you will get the pretty mandala! 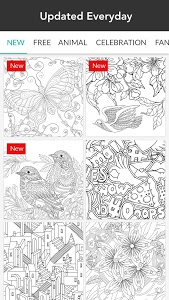 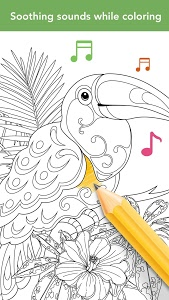 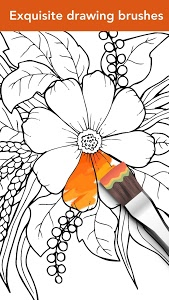 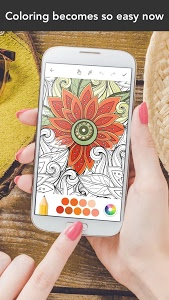 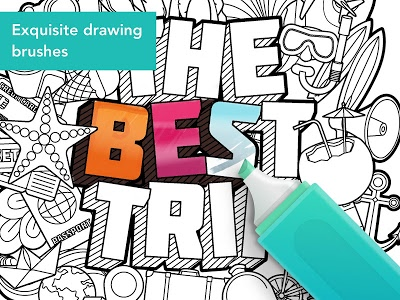 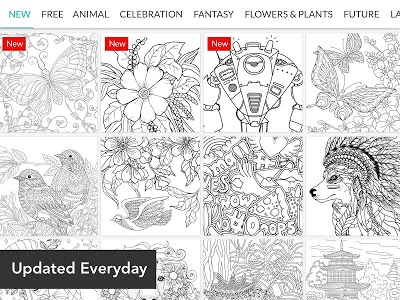 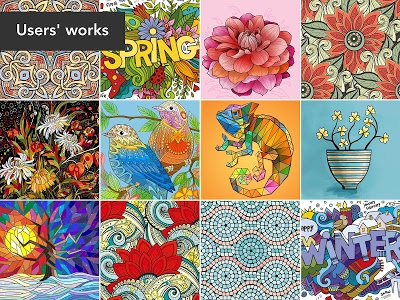 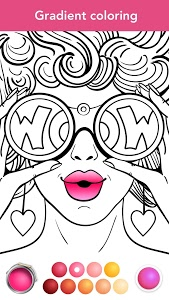 - Bring your own coloring pictures: take a photo or import from gallery. 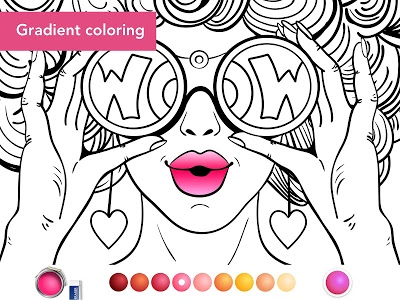 Similar to "Colorfit - Drawing & Coloring"